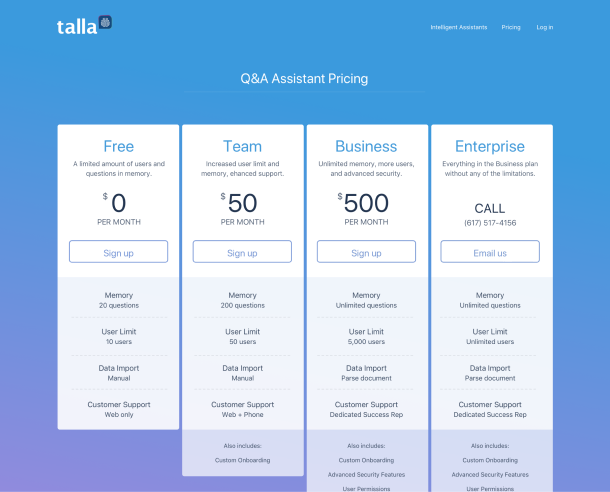 Talla is an early-stage VC backed startup, looking to automate tasks for enterprise companies using Artificial Intelligence, Machine Learning, and chatbots. 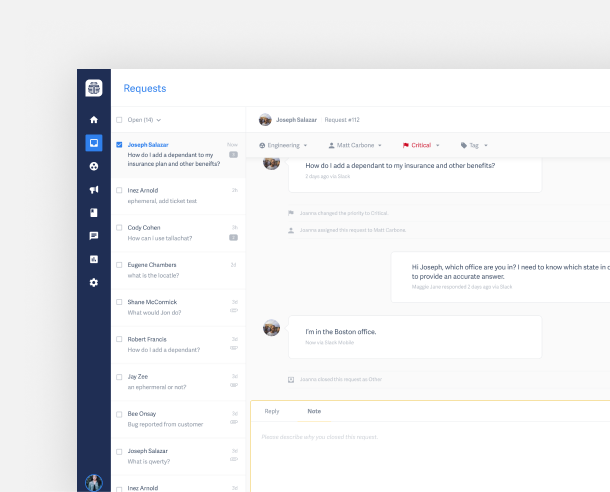 Above: An example of an employee using our conversational web UI to chat with Talla. 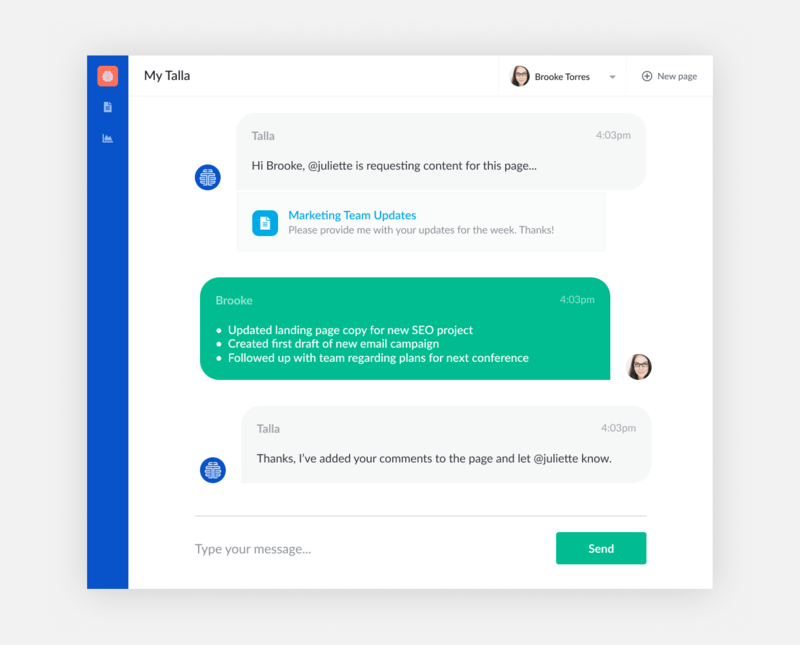 While working at Talla, I helped the team create a chat experience for our bot, Talla. Talla’s primary role in an organization was to answer employee questions or help find an answer from a human if Talla couldn’t answer one. 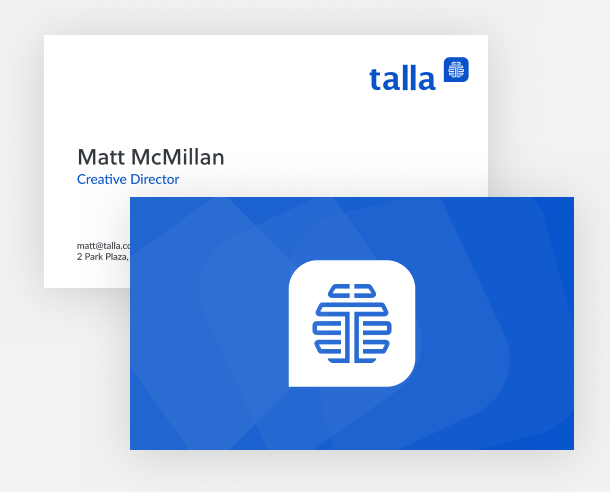 Employees were able to communicate with Talla in chat clients like Slack, MS Teams, and our own web chat software called TallaChat. How should admin teach Talla? Above: An example of a document in the Talla Knowledge Base. 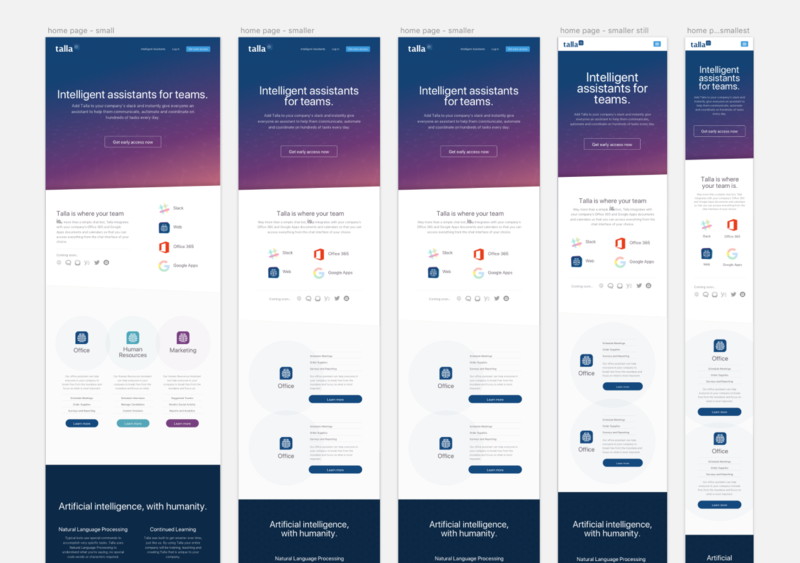 We went through several iterations and prototypes to figure out the best interface to get knowledge out of the humans and into Talla. 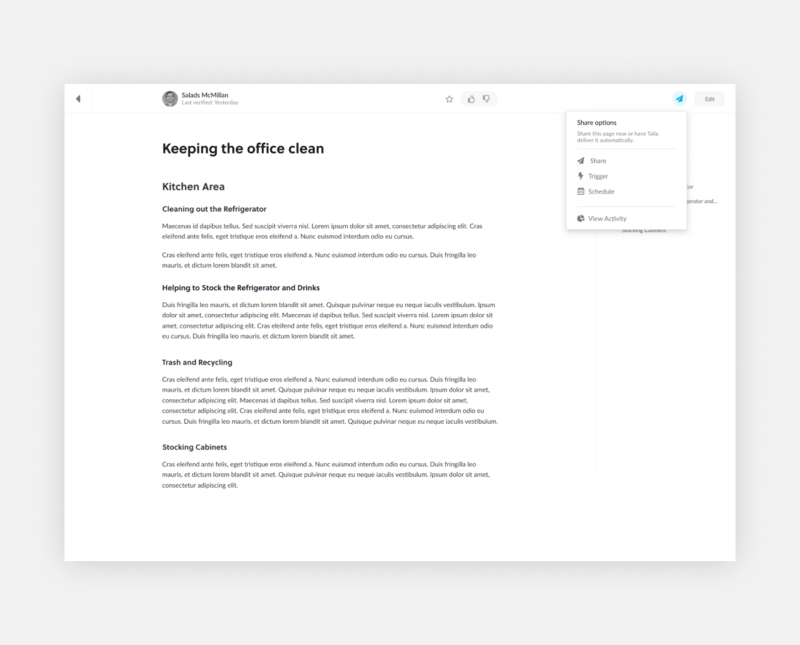 Ultimately we decided to create our own simple but powerful knowledge base. 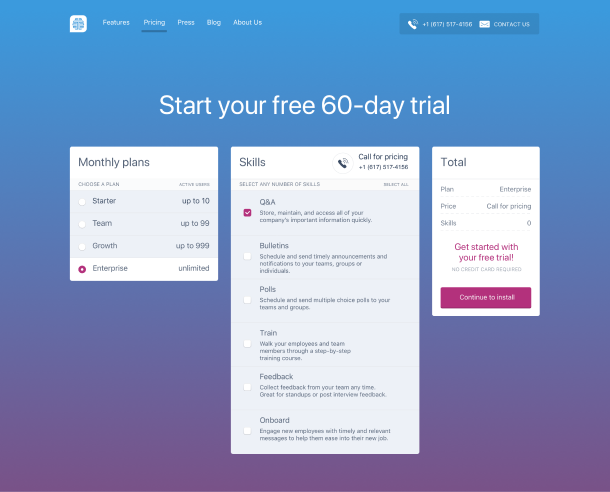 Because most enterprise customers are familiar with knowledge base software, this allowed us to onboard teams easily and without overwhelming them. 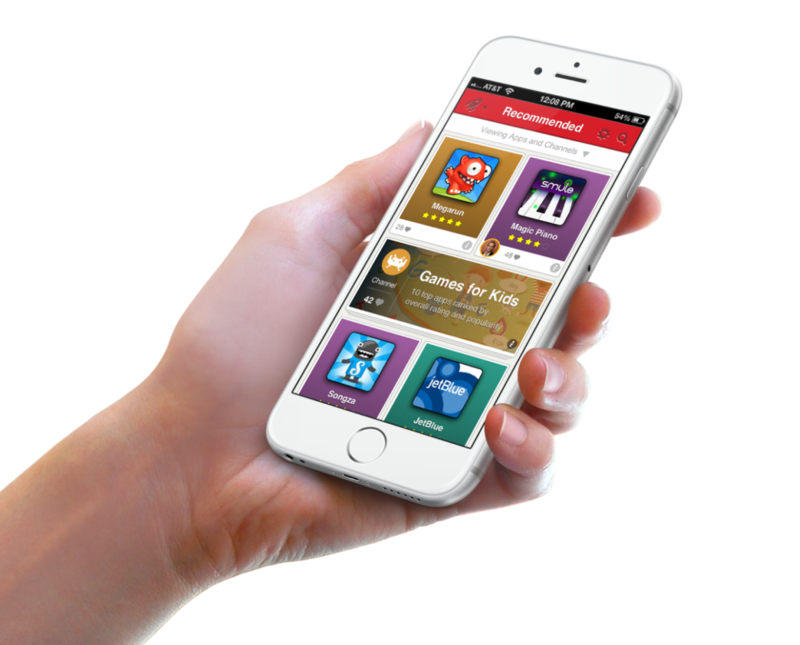 One of the major features we created was a simple but powerful ticketing system. 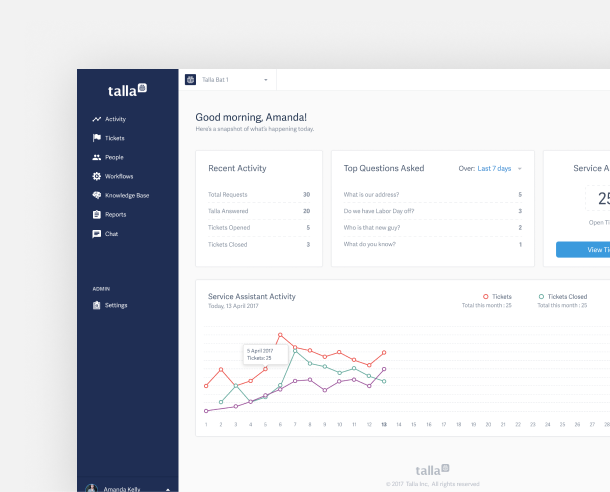 This system would track all of the unsuccessful interactions between Talla and the employees, and surface the issues as tickets for the admin. From there they could respond directly to the employee, or give Talla the proper response for next time. I also worked closely with the Marketing on several initiatives. 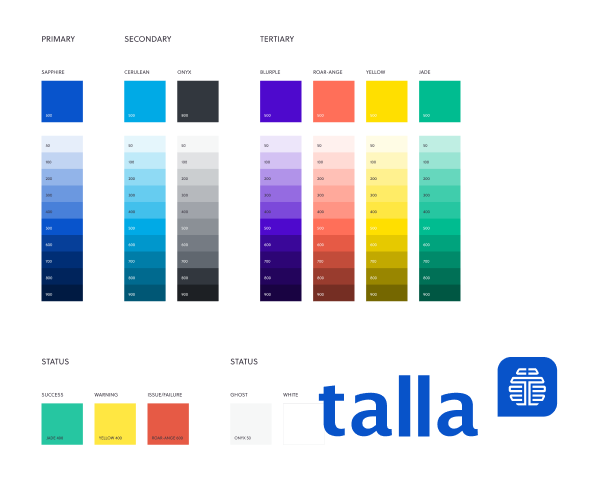 Above: A responsive marketing website created to gauge interest in Talla. 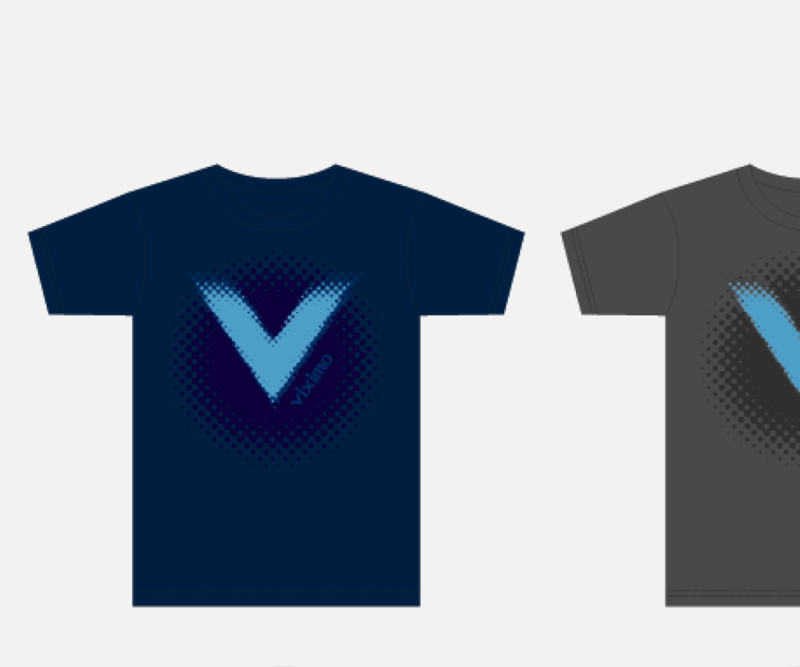 Below: Brand identity and color palette. 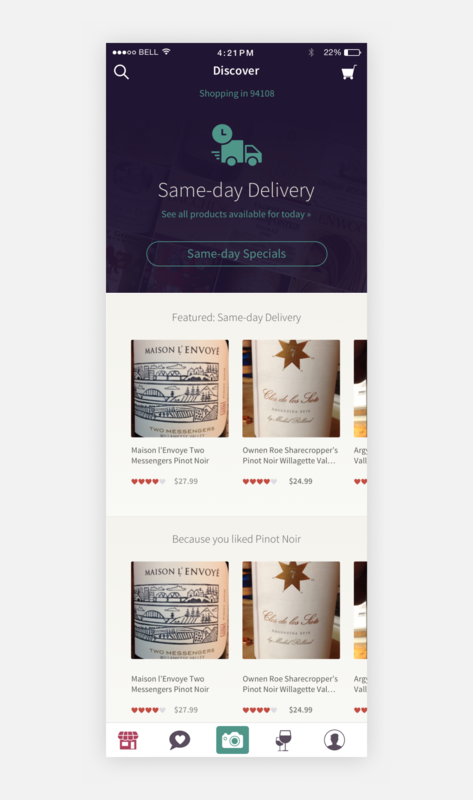 Below: Testing the always important pricing page.